Have you ever gone into a public restroom and realized they are out of soap? 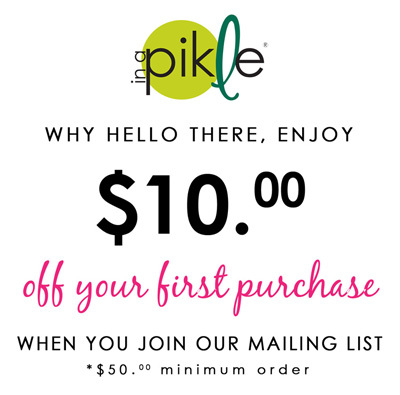 Worry no more… “In A Pikle” soap sheets are here. Each package includes 15 soap slivers. Remove a sheet, add water and lather. Ingredients: Sodium Lauryl Sulfate, Tapioca Starch, Polyvinyle Alchohol, Glycerin, Cocamide Mea, Cocamide Propylbetaine, Water, Allantoin, Propyl, Hydroxybenzoate, Methyparaben, Essence, C142090.